Spring is here, and what better way to spend it than on your mobile phone playing Game of Dice. Why Game of Dice? Well, there’s a brand new event called Tulip Festival, which challenges you to create tulip bouquets in exchange for Gems. That’s not all that’s new in this board game sensation though. There’s also a brand new Mysterious Mansion map that messes with the mechanics by adding a Toll increase to ‘Jail’ and ‘Crimson Aura’ tiles and moves Fortune Road. There’s another event tied into this new map called ‘Spooky Wooky New Map!’, and it rewards you on a daily basis for playing on it. Also included in this update is the return of the ‘Winning Streak’ event but as a permanent mode. Here you’re rewarded for consecutive wins. Then there’s the new ‘Goods’ menu in which you can equip one of over 20 new buffs to give you an advantage during a game. 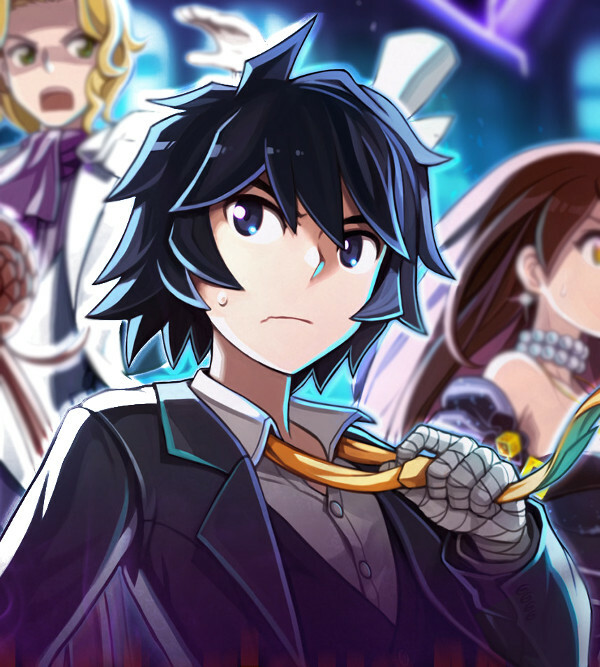 Again, this is tied to a brand new event called ‘Get’em Goods’ which challenges you to create five-star Goods and earn 500 Gems and a Good Draw Ticket as a result. Haven’t heard of Game of Dice before? Well, it’s a mobile board game in which you throw dice to travel around a board, taking property you land on which increases in value each time you complete a lap. It’s a lot like Monopoly, except you can use unique abilities tied to skill cards, dice, and characters to help you gain an upper hand. Sounds like your cup of tea? 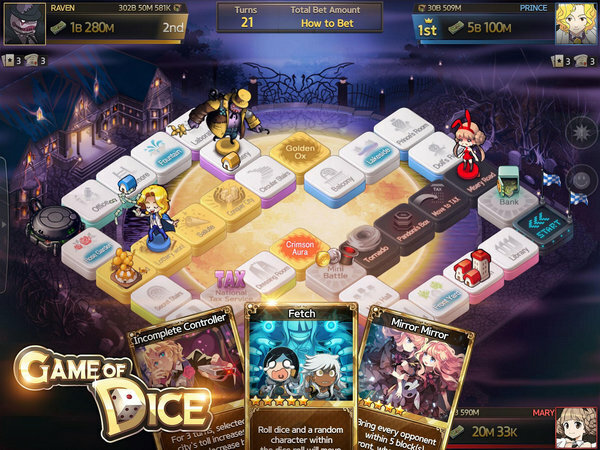 Then head on over to the App Store or Google Play to check out Game of Dice.